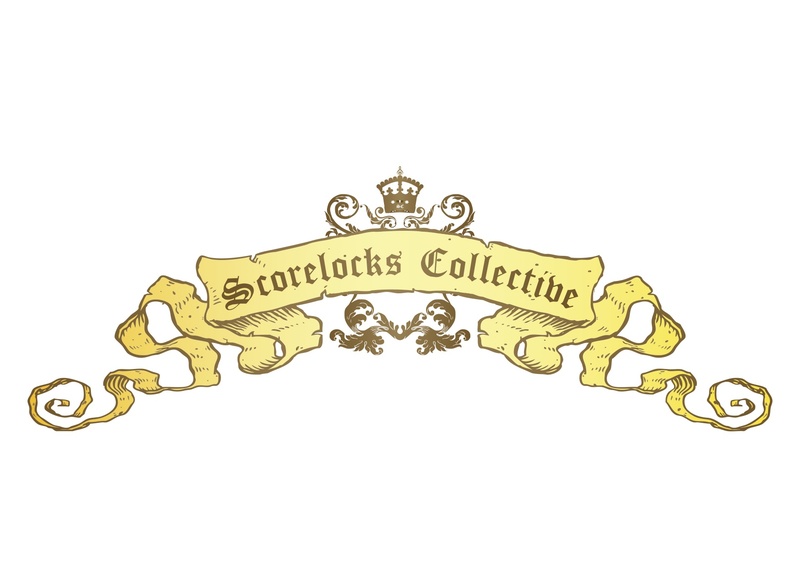 The Scorelocks Collective is a duo of composers – Jeremy Mayall and Chris Lam Sam. Both have had successful solo freelance composing careers, and are now collaborating on musical projects. They have worked in a range of musical genres together and in number of performance groups. The Scorelocks Collective is available to compose original music for your next project. To Darkness from James Van der Reyden on Vimeo. on a trouvé l’horizon grand from chasingtimeFILM on Vimeo. Bus Trip to the Island from Zorp on Vimeo. Pride of Caldwell examines a slice of rural life in fictional Caldwell, New Zealand. From the very outset of the film we realise that this is no ordinary sleepy town, and Darryl Kitchen is far from an ordinary police officer. While Pride of Caldwell is essentially a comedy, and Darryl Kitchen a comedic character, underneath the humour lies the strength of the film, a sense of community spirit, and with it the honesty and loyalty of very real New Zealand people. Pride of Caldwell trailer from chasingtimeFILM on Vimeo. Twelve-year old Lily White’s world is full of beautiful things. She has a loving father, caring friends, and a life in a peaceful town surrounded by all of the best nature has to offer. Sadly though, Lily is going to die soon. Set amongst the medieval hills of rural Umbria, dreams are set to come true when a provincial resident enters his local bar one day and is convinced he has found Marilyn Monroe. The girl whom he has confused for his life’s obsession is then faced with the decision of whether or not to indulge in the simple man’s strange, but heart-warming fantasy, and to see whether it in turn will perhaps make her day a little brighter. Some light, playful fun. Prepare to suspend your imagination. Finding Marilyn in Castel dell’Aquila (2009) from Hayley Maree Jannesen on Vimeo. Star Wars Hunter premiered at the V48HOURS 2011 Hamilton City Finals and the San Diego Comic-Con on July 21, 2011 as a finalist for the Atom Star Wars Fan Challenge Film 2011 Competition which was judged by George Lucas and watched by an army of fan boys.